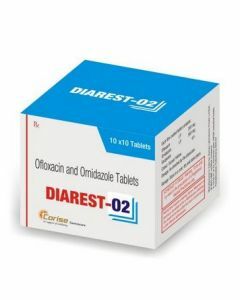 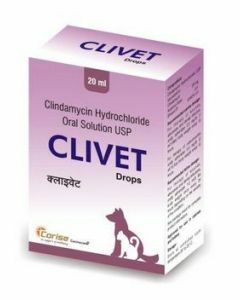 A right antibiotic for dogs helps in treating various infections like skin infections, bacterial infections, respiratory infections and gastrointestinal infections. 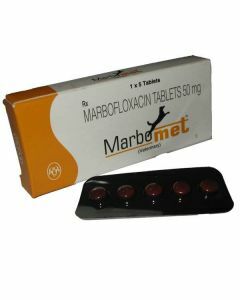 An antibiotic work by either attacking the microorganism causing the infection or by inhibiting their growth. 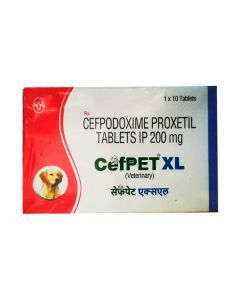 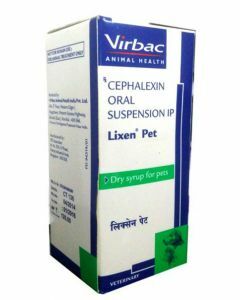 At PetsWorld, you will find antibiotics of the leading brands of the pharmaceutical industries. 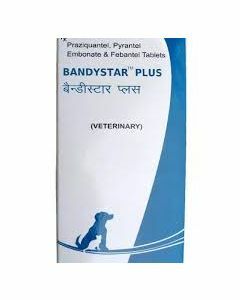 Some of them are Bayer, INTAS, Corise, Mankind, Himalaya and Virbac. 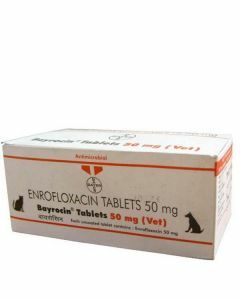 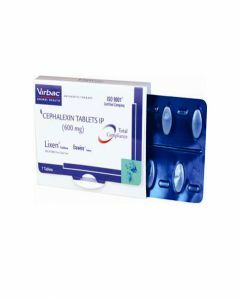 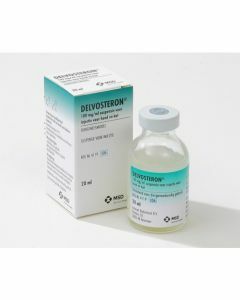 Bayer Bayrocin is a high quality anti-biotic for treating bacterial infections. 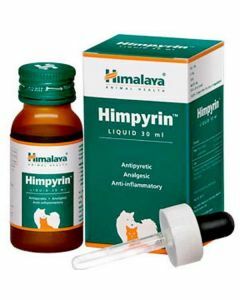 Himalaya Himpyrin is another supplement offering an excellent anti-inflammatory effect that alleviates pain by preventing the release of pain transmitters. 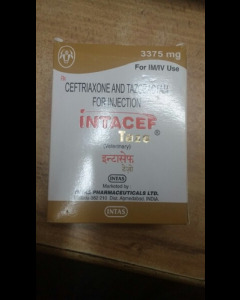 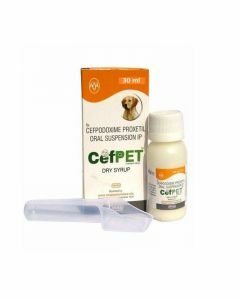 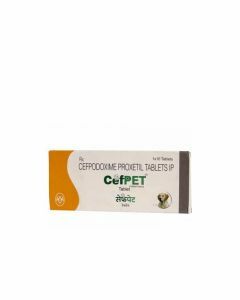 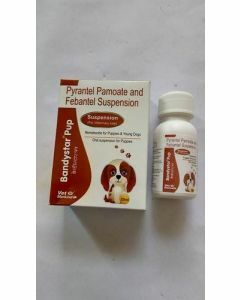 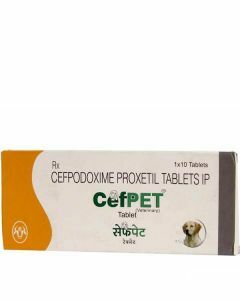 It is also a natural anti-pyretic for reducing the fever in canines. 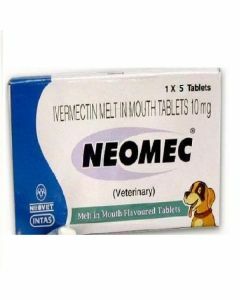 Neomec Tablet present in PetsWorld is excellent for treating intestinal worms present in the stomach of the canines. 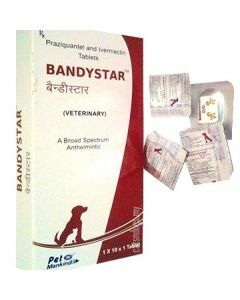 Once administered by the Veterinarian, the antibiotics given to the dogs will support faster healing of dogs. 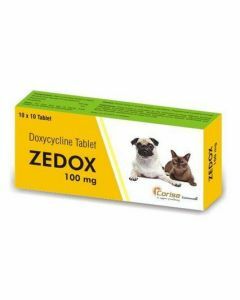 However, it should be kept in mind that the antibiotic you use to treat your dog will depend on which organism is causing your pet’s infection and how the medication works your pet’s body.